Mexico Vacation Insurance - Sellers Insurance Agency, Inc. 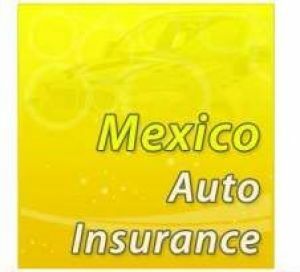 Sellers Insurance Agency is proud to be partnered with MacAfee and Edwards Inc. We offer Mexico trip insurance going to, or coming from Mexico for U.S. and Mexican vehicles. Coverage is available for one day up to a year and can be customized depending on our client's needs. Click on the yellow Quick Quote button below and we can provide you with an immediate quote and an instant policy.